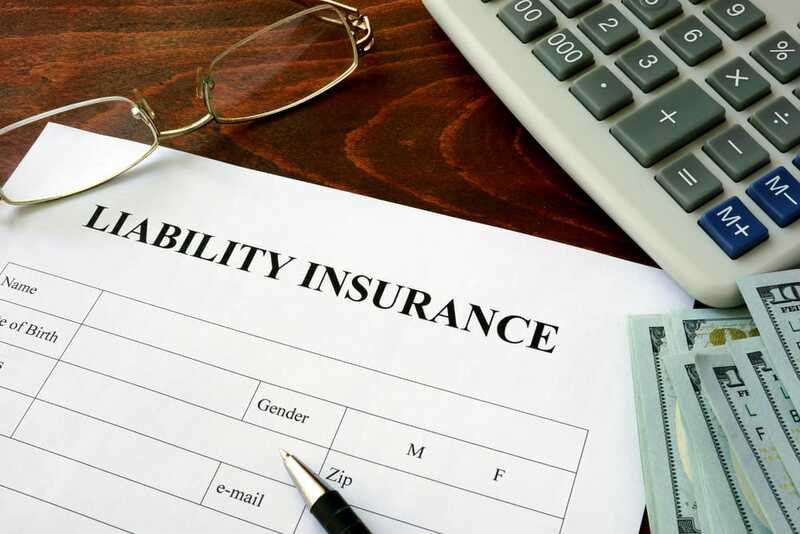 Are you a business owner in Illinois looking for General Liability Insurance? Our agency has you covered. It only takes one claim to financial cripple your business, so it’s important that you have adequate coverage from a highly rated carrier. At The Insurance Alliance, we represent a wide range of General Liability Insurance companies in Illinois and can help pair your business type with the best possible provider and pricing. Simply put, CGL guards you, your business and your employees from claims involving bodily injury or property damage born out of your business operations. These policies cover the expense of out-of-court settlements, litigation and judgments awarded by courts. Often times CGL is paired with BPP (Business Personal Property) coverage in a BOP (Business Owners Policy). These are just some of the business insurance products and classes our agency can offer coverage for. Click the button below to get started online.